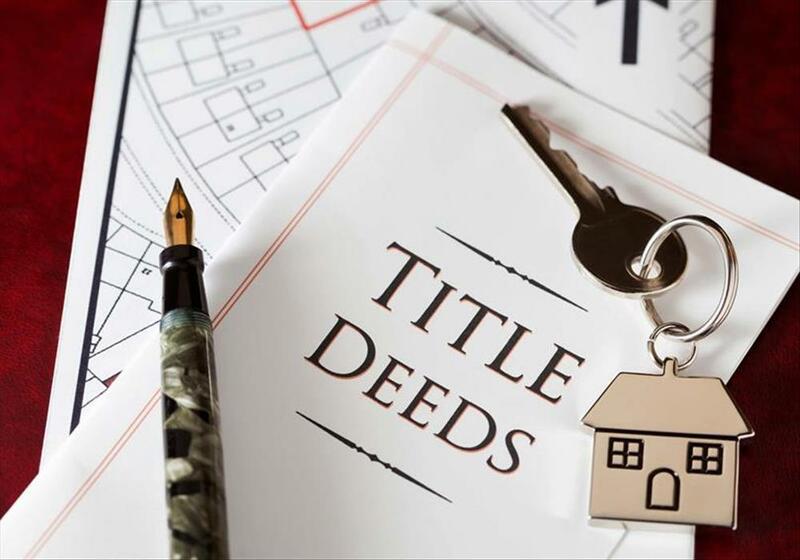 You are here: Rasmussen Properties Latest News TITLE DEED UPDATE PROPERTY OWNERS, BUYERS AND AGENTS: CHECK FOR THE TITLE DEEDS BEFORE 25 FEBRUARY! Your affidavit now has to be "attested by a notary public". A Notary Public is a specialised attorney who "notarises" documents in a formal recording and certification process that carries more weight than would attach to a normal affidavit signed before a Commissioner of Oaths. That translates into extra cost and delay. Your application must now be advertised in the Government Gazette, and for 2 weeks after publication must lie open for inspection by the public at the Deeds Registry. Again, that's more cost. And a lot more delay.